Two more PES 2015 Gamescom gameplay videos - here are two more PES 2015 gameplay videos by Gamersyde and PC Games. The first video shows a match between Netherlands and Brazil while the 2nd is Spain vs Portugal. 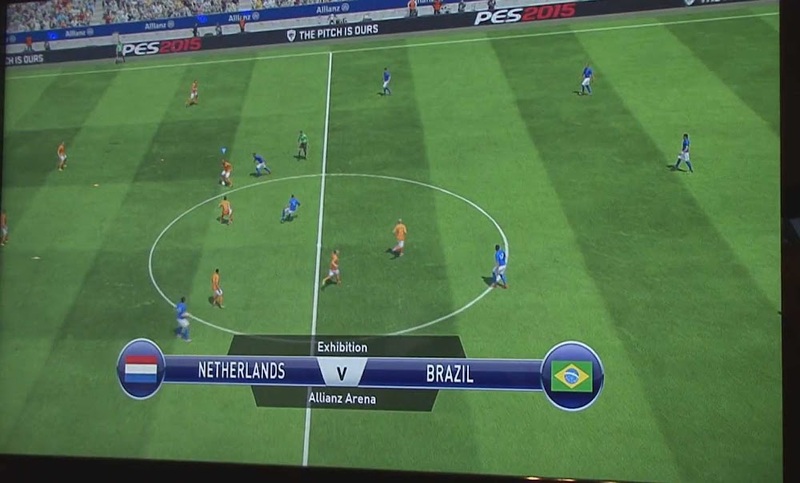 This is the PES 2015 gameplay of Netherlands vs Brazil by Gamersyde. This is the Spain against Portugal gameplay from Gamescom by PC Games.